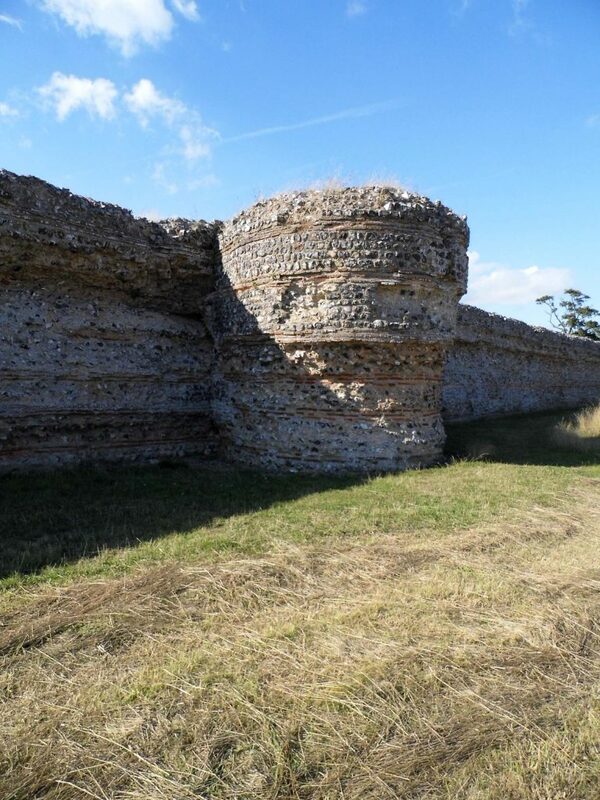 This fortification was part of the Roman network of coastal defenses known as ‘Saxon Shore’ forts. 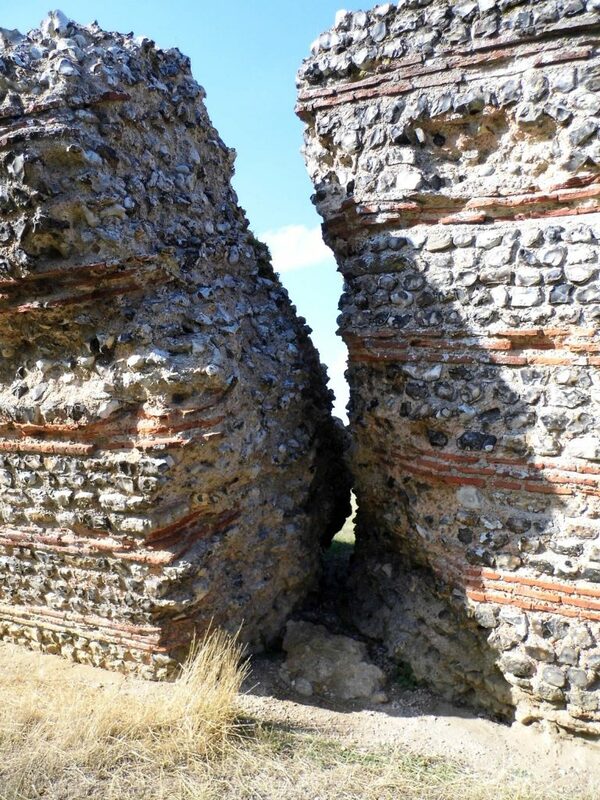 The fact that three of its walls still survive to their full height, having lasted from the late 3rd Century, is testament to the durable nature of Roman construction techniques. 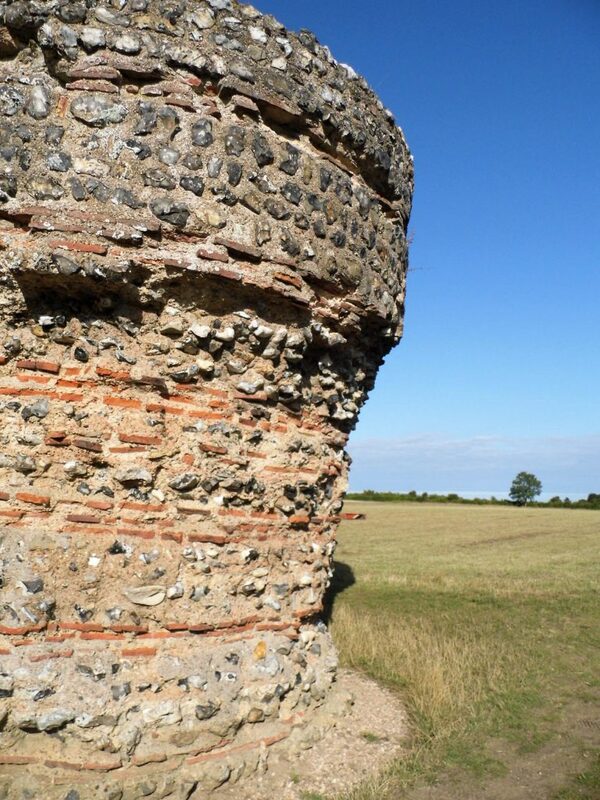 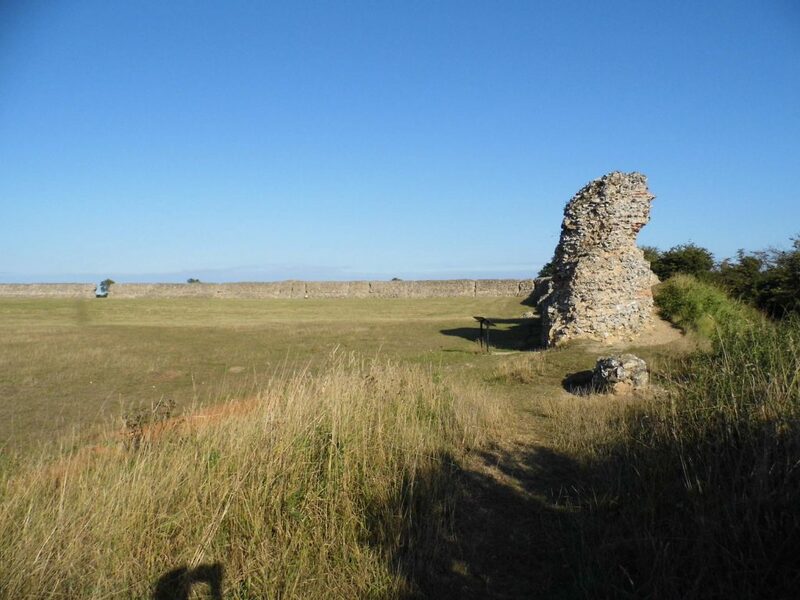 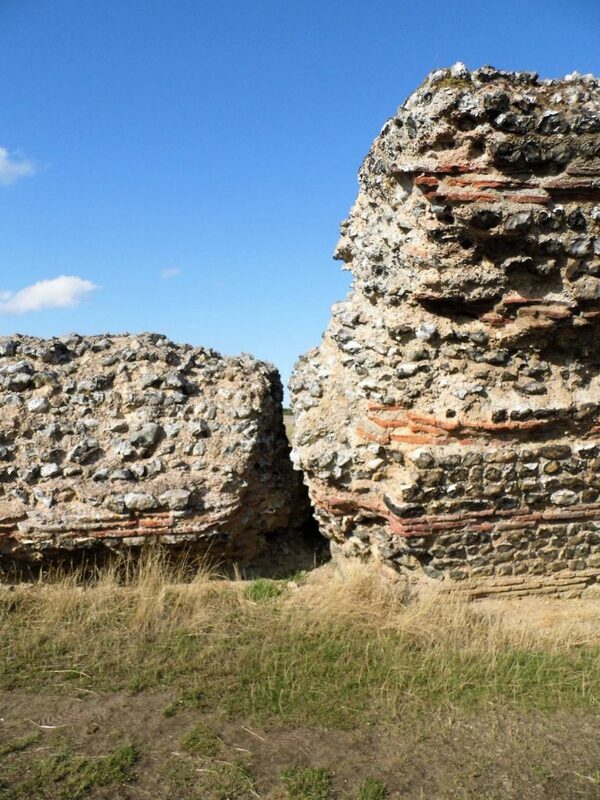 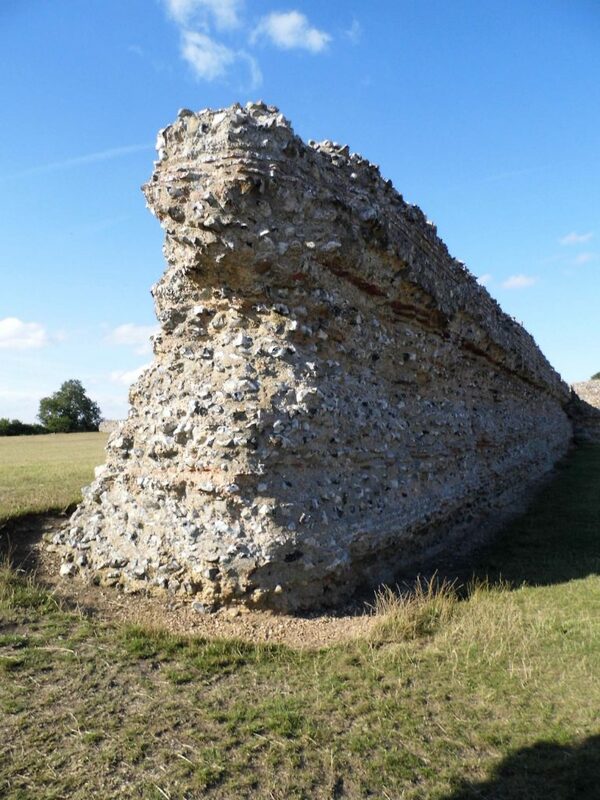 Burgh Castle is considered one of the best preserved Roman monuments in Britain. 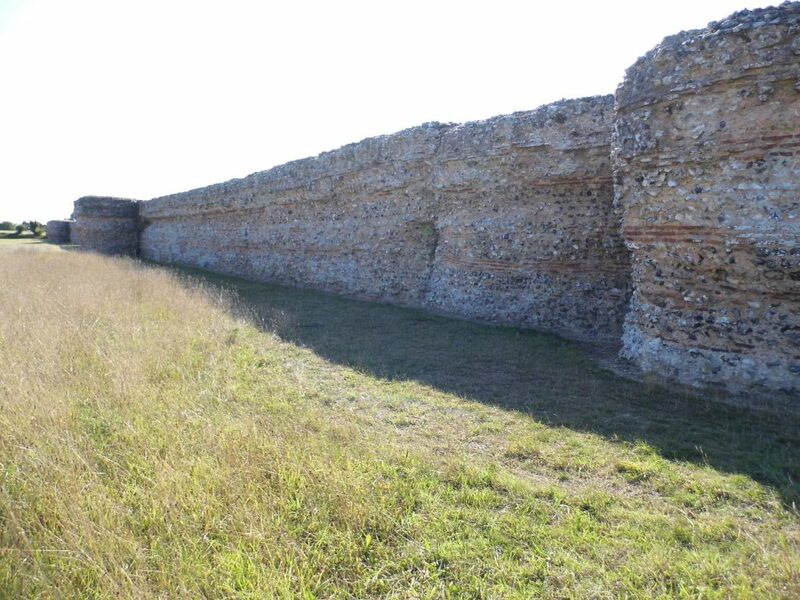 The length of the walls required careful recording, partly through hundreds of photographs. 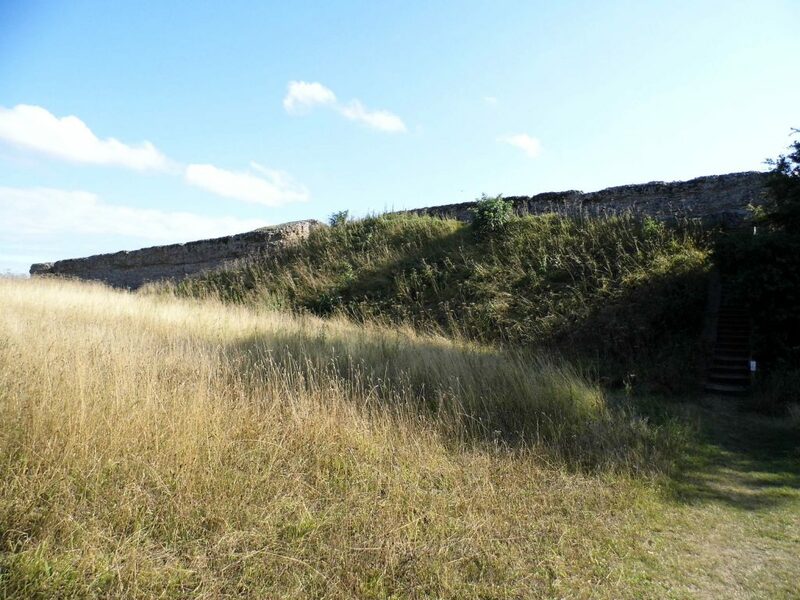 I have uploaded a few of my more dramatic survey photos below.